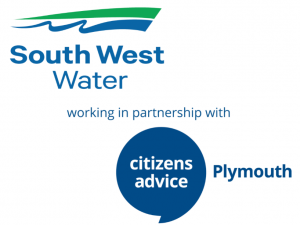 The Water Debt Gateway is hosted by Citizens Advice Plymouth and aims to assist people who are struggling to pay their water bills and give grants to ensure a fresh start free from water debt. We have dedicated team who assist customers to access South West Water’s innovative Affordability Toolkit. If you have a water debt, large or small, regardless of whether you are a tenant or a homeowner we can help you. We assess your personal circumstances and help you decide which assistance schemes best suits your needs. Our Team will identify your most economical tariff, helping you save money and to prevent any future arrears. 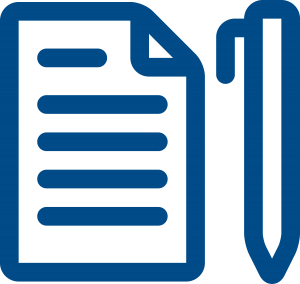 Organisations can refer clients directly by completing a Water Debt Gateway referral form.